Specialist in model car racing. 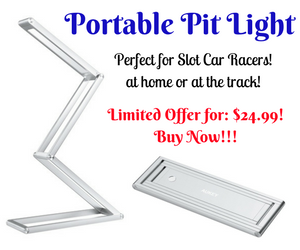 Worldwide distributor & manufacturer for slot car racing. 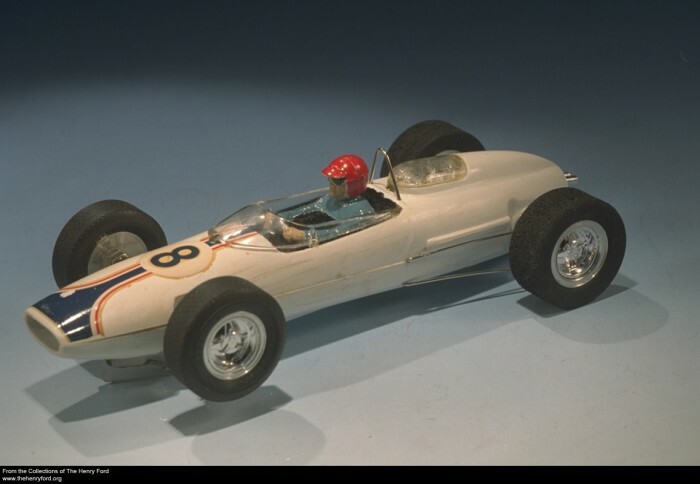 Specializing in online sale of parts and accessories for vintage & modern slot cars. 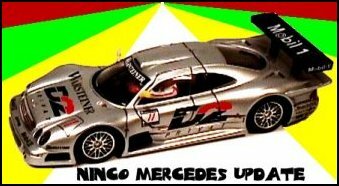 World Wide Distribution - Slot Cars, R/C Cars, Plastic Cars & Accessories. Supplying Your Racing Needs for Over 30 Years! ERI Associates is a Model Car Racing Distributor.